Scope This Information Sheet highlights procedures on how to remove common stains from concrete surfaces. 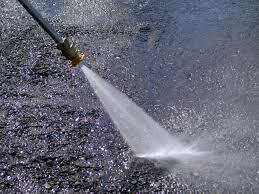 For advice on general cleaning, see the Information Sheet on Cleaning Concrete. Scope In this Information Sheet we highlight the procedures for the general cleaning of concrete surfaces and the removal of dust, dirt and soil contamination. For further advice on the removal of specific stains (e.g. 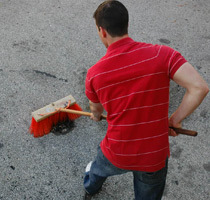 oil spills), we refer you to the Information Sheet on How to Remove Stains from Concrete.